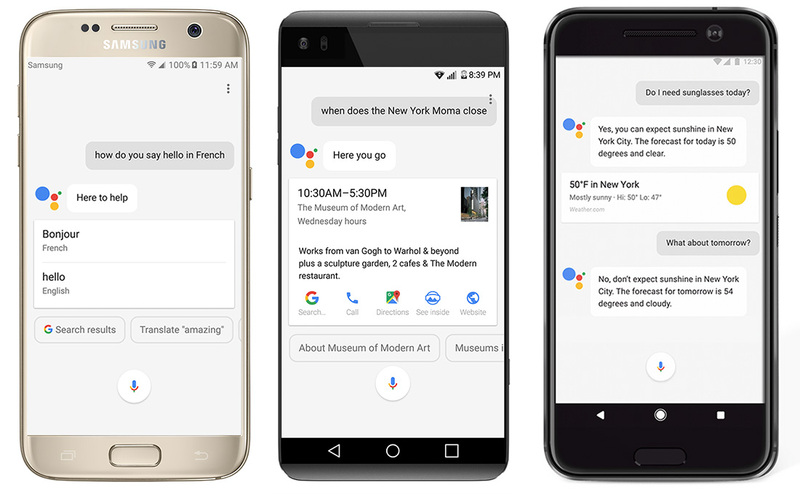 Starting this week, Google is bringing Google Assistant to all Android phones running Android 7.0 Nougat and 6.0 Marshmallow. That’s a cool 30% of Android devices, according to the most recent distribution numbers. Google made the announcement this morning during Mobile World Congress, stating that it would arrive automatically on your phone through the latest Google Play Services update. The rollout may take some time, but many of you are about to gain access to Google Assistant very soon. Previously, Assistant was an exclusive to the Pixel phones. However, in the non-phone world, you can already find it in Google Home, in Allo, and on Android Wear 2.0. To see Google Assistant in action, be sure to checkout the video below.